If you thought you wouldn’t live to see the day a couple were married for less time than Kim Kardashian and Kris Humphries, I have news for you. 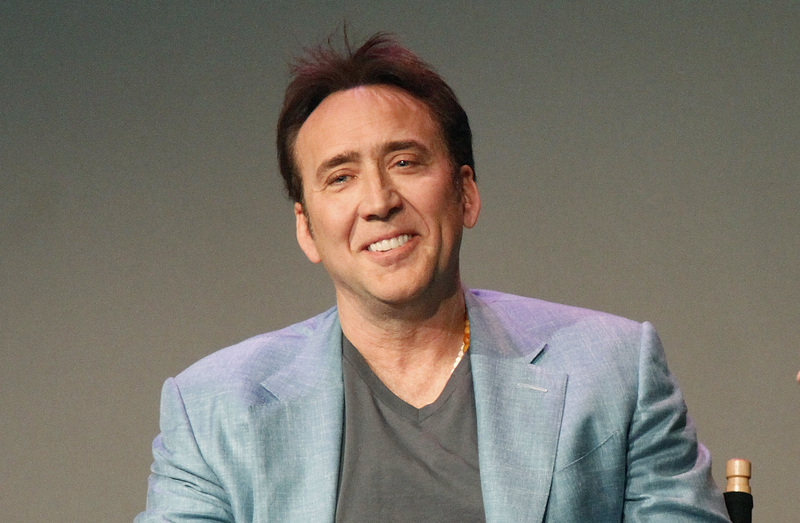 Specifically, news about Nicolas Cage – who has filed for an annulment just four days after getting married, according to court records. I know, I didn’t think I’d bear witness to a marriage lasting for fewer than 72 days either, but there you have it. As reported by the Independent, the Ghost Rider actor submitted an application for the annulment on Wednesday (March 27), just four days after he tied the knot with makeup artist girlfriend Erika Koike. The couple made it official on Saturday (March 23) when they filed for a marriage license in Las Vegas and received their marriage certificate that same day. Having previously kept their relationship relatively low-key, only being photographed together a couple of times, Cage and Koike were rapidly taking things to the next level with their whirlwind marriage. However, the dream is now over for the couple, with Cage reportedly asking for a divorce if an annulment is not possible. His marriage to Koike was Cage’s fourth marriage in 25 years, People reports. The 55-year-old married first wife, actor Patricia Arquette, in April 1995 but the two divorced after six years of marriage in 2001. He then met Lisa Marie Presley, daughter of Elvis Presley, and the couple tied the knot in 2002. However, that marriage was also short-lived and the couple filed for divorce that same year. The actor’s longest marriage to date was his third, to Alice Kim, which spanned 12 years from 2004 to 2016. The couple have a 13-year-old son together called Kal-El – named after Superman’s birth name. Cage also has another child, called Weston, who was born in 1990 to the actor’s then-girlfriend, Christina Fulton. It is not yet known why he and Koike have filed for an annulment, although TMZ report tensions were already high at the courthouse where they got the marriage licence. Video footage surfaced after the couple tied the knot showing Nicolas, who TMZ report might have been drunk, alleging his soon-to-be wife’s motives to get hitched were not wholly related to love. 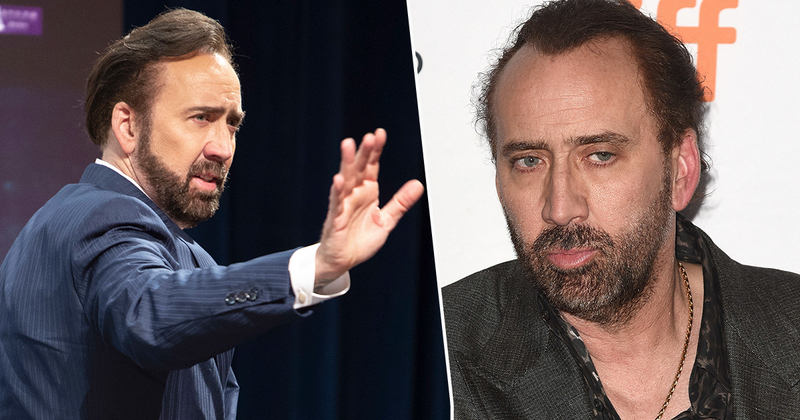 NICOLAS CAGE FILES FOR ANNULMENT 4 Days After Getting Hitched!! !